Saudi Arabia has received bids from four consortiums competing to build a $500 million Saudi wind farm project, officials said Wednesday, as the world's top oil exporter pushes to diversify its energy sector. France's EDF Energies Nouvelles placed the lowest bid for the 400-megawatt Dumat al-Jandal wind project in the northern Al Jouf province, while the second lowest was submitted by the French firm ENGIE, the Saudi energy ministry said. 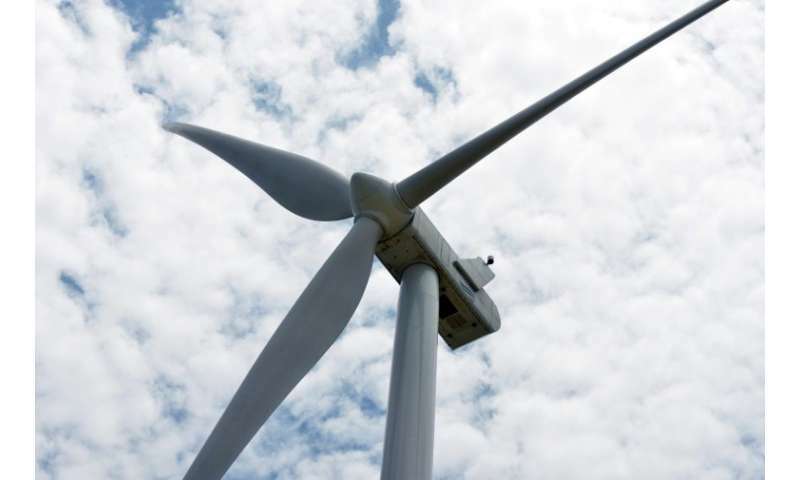 Saudi Arabia's ACWA Power and Italy's Enel Green Power were among the other pre-qualified bidders for what is billed as the country's first utility-scale wind energy project, part of the government's reform plan to wean the kingdom off oil. "The kingdom's first utility-scale wind project opens a new chapter in our journey towards a diversified energy mix," Saudi energy minister Khalid al-Falih said in a statement. "The development of a wind energy industry in Saudi Arabia is an important component of our wider industrial diversification strategy." Earlier this year Crown Prince Mohammed bin Salman unveiled plans to develop the globe's biggest solar power project for $200 billion in partnership with Japan's SoftBank group.